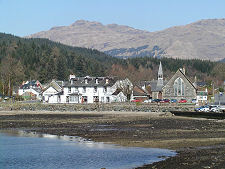 The Cowal peninsula, formed by Loch Fyne to the west and Loch Long to the east, and deeply indented by a series of further sea lochs, is the most visited part of Argyll. It is not far from Glasgow and frequent ferry services by both CalMac and Western Ferries from Gourock serve Dunoon. 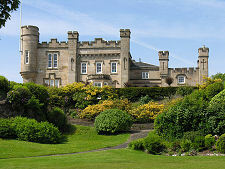 Dunoon is the capital of the Cowal peninsula, and grew from a village to a major Clyde seaside resort in the 1800s. 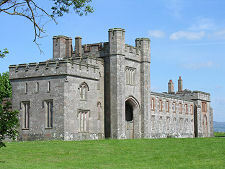 It is dominated by Castle Hill upon which sits Castle House, built in the 1820s by a wealthy Glaswegian who generated local protest about access to common land around the house. 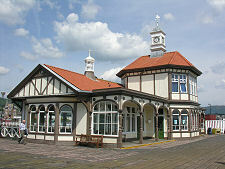 On the last weekend in August, Dunoon plays host to the Cowal Highland Gathering, the largest of its kind in the world. 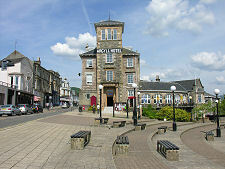 The Cowal Peninsula is also home to the Cowalfest Walking and Arts Festival, which takes place in October each year. 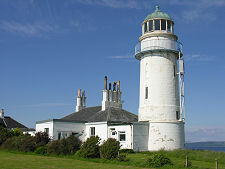 Drive south from Dunoon and you travel along the shore of the Firth of Clyde past Innellan to Toward, complete with its lighthouse. Following the road west from here leads past the ruin of Toward Castle, and nearby Castle Toward to an eventual arrival on Loch Striven at Port Lamont. Head north from Dunoon and you can drive round the head of Holy Loch, passing Kilmun, Strone and Blairmore along the shore of Loch Long en route to the pretty village of Ardentinny. 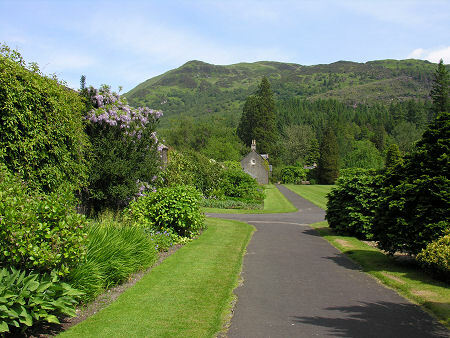 North west from Dunoon the main road passes the magnificent Benmore Botanic Garden, a mountainous garden that forms one of Cowal's major visitor attractions. 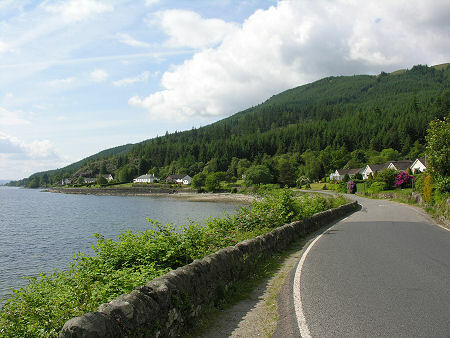 Further on, it follows the long established tourist trail past Loch Eck to Strachur, on Loch Fyne. 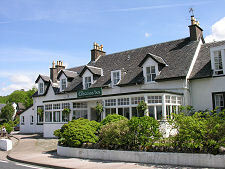 Immediately north of Strachur is Creggans, home to the famed lochside Creggans Inn, until recently owned by the family of the man on who James Bond was modelled. 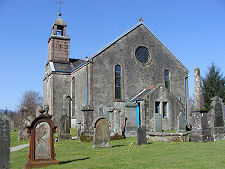 Strachur Church is built on the site of a much older church, and has a number of traditional west Highland grave slabs set into its outer walls. 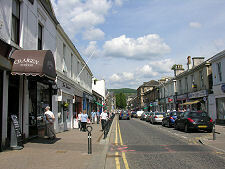 The landscape of south-west Cowal is in complete contrast to the townscape of Dunoon. The Kyles of Bute, tracts of water separating the north end of Bute from Cowal, offer breathtaking scenery and some of the best sailing in Scotland. Well worth a visit is the peaceful loch-side village of Tighnabruaich situated on the western Kyle. The village is home to Tighnabruaich Sailing School which offers week-long courses from beginners to advanced. There are wonderful views over the Kyles from here, shared also by the neighbouring village of Kames. The little village of Colintraive, on the eastern Kyle, marks the narrowest point of the Kyles, a distance of little more than 200 yards. 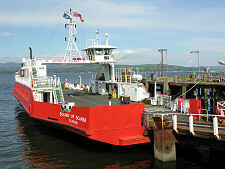 It is from here that the small CalMac ferry departs for the Isle of Bute.